Island Slipper is a small family business that makes the best slipper in Hawaii. 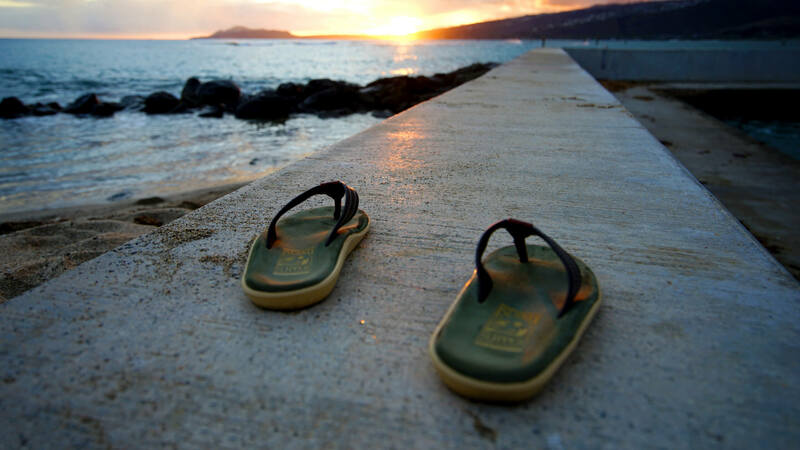 You may know them as sandals or flip flops, but in Hawaii, we call them slippers. Since 1946, we have made our slippers by hand on Oahu (Hawaii, USA). We focus on making our slippers the most comfortable and durable slippers money can buy. We use only the best materials from around the world and do not compromise quality for price. And we are proud to collaborate with brand partners like Allen Emonds, Leather Soul, JCrew, and Barneys New York. We also strive to use materials and production techniques that are greener and healthier. Because we care about our health, our islands, and our Earth. 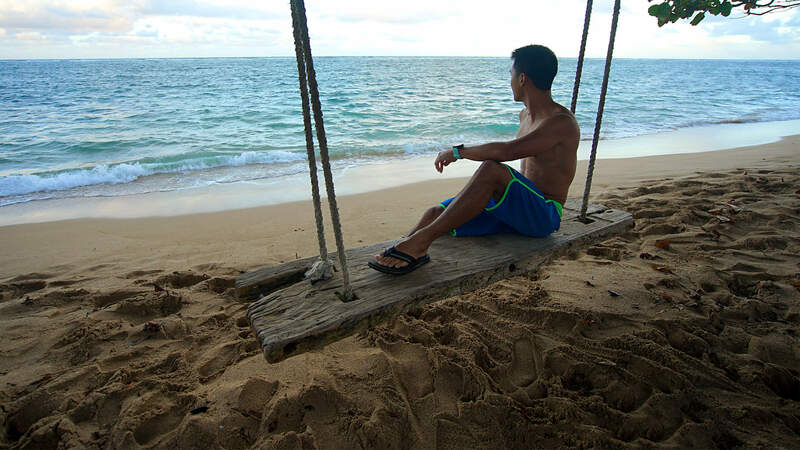 At Island Slipper, we make and wear our slippers right here in Hawaii, everyday and all year long. Our slippers are made for life – island life.